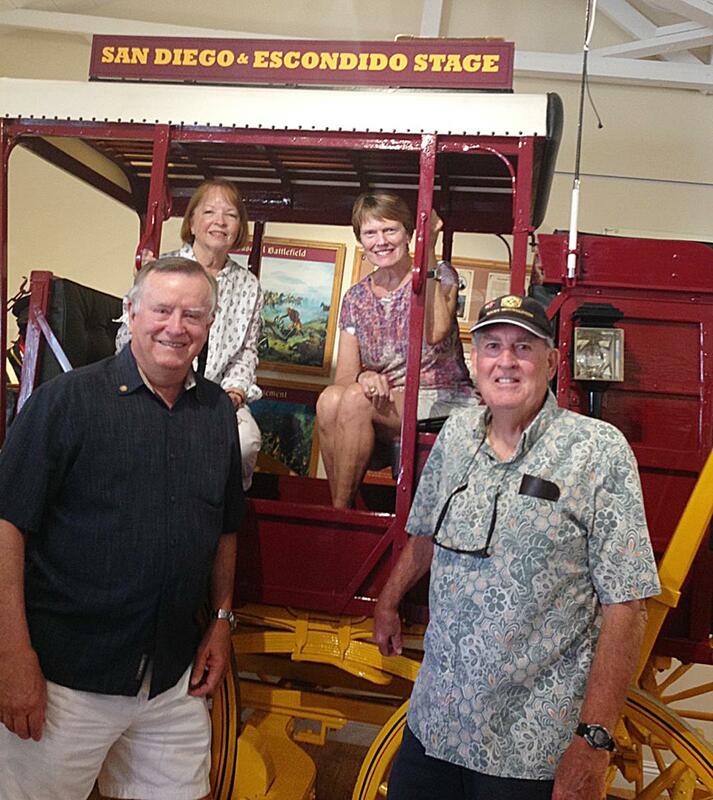 Seven RB Rotarians were present at the ceremonial introduction of the Rancho Bernardo Mud Wagon. Festivities took place on August 20, 2016, at the RB Winery, which houses the RB Historical Society Museum, shops and restaurants. 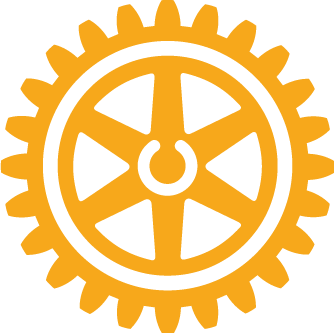 Sixty plus members and residents attended, including RB Rotarians Vern and Jeanene Cook, Doug and Jess Dawson ( pictured here), Brian Flaherty, Rick Bramble and Shirley Napierala. The building of this replica took several years, thousands of volunteer hours, and a $23,500 donation from San Diego County. According to county Supervisor Dave Roberts, it represents a joint project between two communities and the county, and the cornerstone of an effort to preserve the history of the valley and north foothill areas. Phil Ewing, from the Escondido Historical Society, supervised the construction. Mud wagons were the common mode of rough road transportation from 1870-1910. A 40-mile trip from San Diego to Escondido would take at least eight hours. The carriage was a lighter, cheaper, and more flexible way to carry 6-20 people across steep terrain and heavily rutted roads. The name “mud” signified the cab had no doors; so mud and dust often covered passengers by a trip’s end.